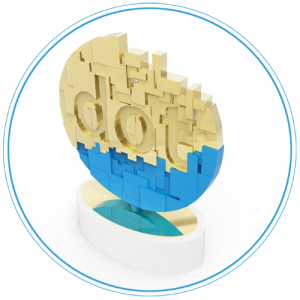 dotComm Awards Final Deadline Tomorrow! Prove to your clients and prospects that the work you are doing is exceptional and worthy of peer-reviewed awards. Tomorrow is the deadline to enter your web and digital work into one of the web’s premier creative competitions, the dotCOMM Awards. It just takes a few minutes to register, choose a category and upload work. Entry fees are only $85 for single entries and $160 for campaigns. Enter today and you won’t have to wait long for results. Judges have been evaluating entries for several weeks and all winners should be posted by the end of this month.